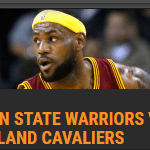 Bitcoin sportsbooks make it easier than ever to place wagers on major sporting events. 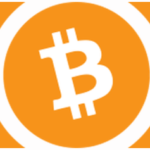 Bitcoin sports betting allows players to wager on the results of various sports events like tennis, boxing, soccer, baseball, basketball, cricket, motor sports, rugby and many more. The BTC/BCH sportsbooks listed below have all been thoroughly tested by a member of the GamblingBitcoin.com team. 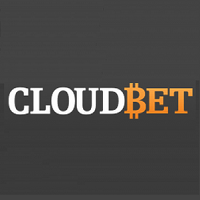 The following are the best Bitcoin sportsbooks we’ve come across yet! Online sports betting enables players to place wagers on sporting contests and other events over the internet. 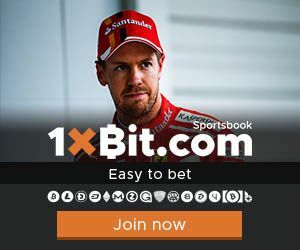 Many online Bitcoin casinos run BTC sports betting operations while there are also plenty of independent sportsbooks referred to as bookmakers. 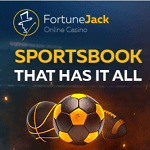 The majority of bets offered on online BTC sportsbooks include fixed-odds bets where players wager against the odds offered by the bookmaker. 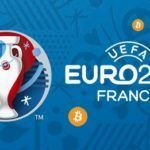 Sporting contests are the most common event people bet on at sportsbooks, but there are also lots of other events featured at online Bitcoin Bookmakers. Politics, TV shows, weather, and celebrities are some of the other things you can bet Bitcoin on at sportsbooks.